wooooo, awesome wall! perhaps more could be added to the background? You did a wonderful job! Welcome back, old friend, welcome back!!!! The wallpaper is lovely, by the way. Was that game any good? 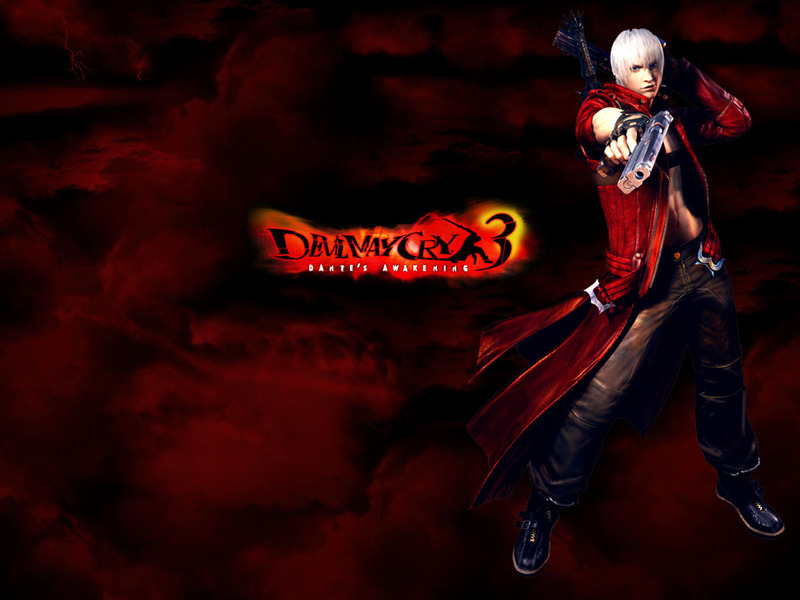 I only played the second Devil May Cry. It had no plot, but I managed to overlook that thanks to the fact that you had no ammo limit for your twin submachine guns.